Home / Gardening / Preparing Your Garden for Spring? Here’s How You Should Do It! Gardening is both relaxing and rewarding as all of your hard work is going to show, sooner or later. Here are some things you should take under consideration when preparing your garden for spring. Take time and be patient- it’s going to worth for sure! Are your gardening tools nice and clean? 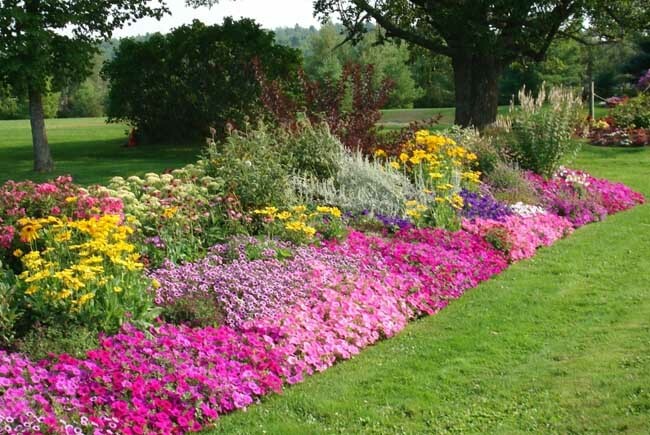 Do you need to use compost, fertilizer or mulch? 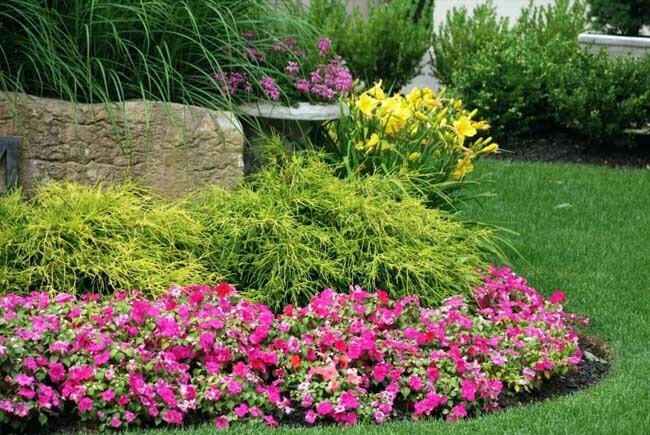 In order to make sure you’re going to have a colorful display and beautiful and blooming plants in the summertime, you should begin planting them early in the spring. Make a plan as it’s going to help you organize better and get healthier and nicer results as well. Look for a nice variety of methods to get your seeds, planting various seeds. Ask your neighbor for some old seedlings, get cuttings from a friend or use seeds that you’ve never planted before. Just make sure that you do your homework and read about on what kind of plants you’re going to plant in your garden. Not all plants get along so you need to find out about the good combinations as well. Spring is just the right time to cut back the dead materials that winter has left behind (dead plant matter is just what pollinators and various insects need as support system). Be gentle when cutting and make sure you do it close to the new growth, without causing any damage. You should also delicately tug the dead steams or the old growth when they’re flopped over, so that you remove it easier. Pull as much away from the new growth as you can if the material has no problem coming out. You need to expose the plant. 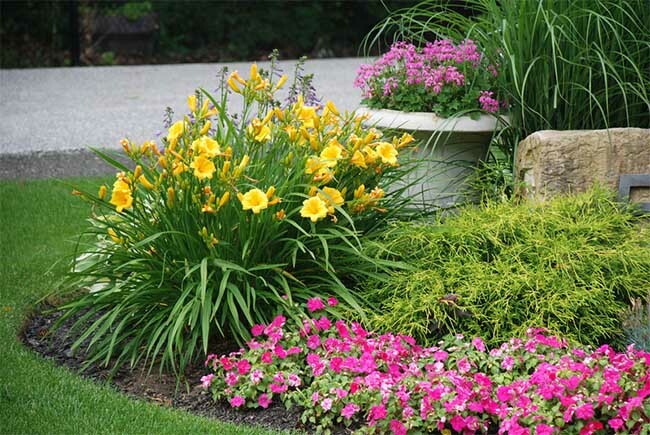 You should use tugging or pulling only in the case of grasses, lilies or hostas. It’s actually easier than cutting in this case. 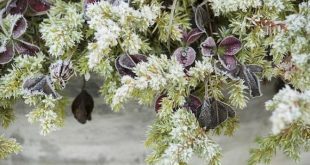 Some perennials (coral bells, for instance) are going to keep their foliage through winter so you should only cut damaged leaves. The plant is going to begin to give new foliage pretty soon. Once you’re done with cutting and pruning, you should gather debris in your garden. Getting rid of dead leaves and weeds is essential when you’re preparing your garden for the spring. The cleaning is going to give your garden an early boost, helping it look so nicely in the months to come. Flowers and plants do like a neat and tidy place to grow in, so make sure you create a nice and tidy plot of soil for them. If you have some perennial plants in your garden, don’t forget to cut back the dead growth. 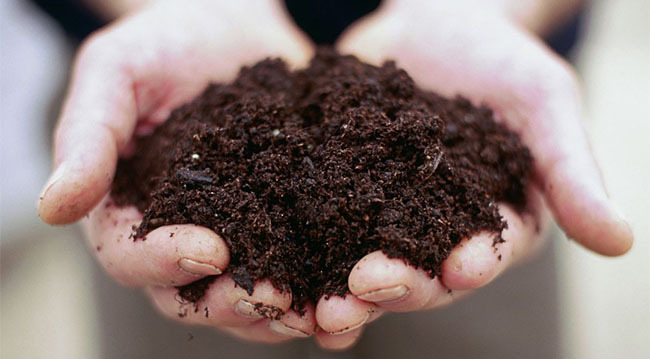 You need to dig up around 2.5 to 3 inches of organic matter (compost is a good choice) and dispose generously. Check to see if the soil is frozen or soggy. You’re going to be able to have a more “workable soil” as the weather warms up, reducing the plant damage. 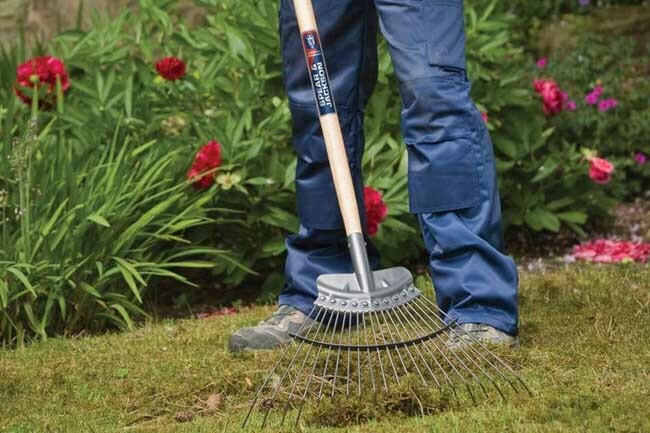 Rake off the leaves, branches and debris that set onto your garden throughout the winter. You can’t do it when the ground is too wet or frozen. You should also weed the garden before you start applying compost, fertilizer and mulch. This, of course, if you notice any weeds in your garden. Start by giving your gardening tools a thorough check. Ideally, they should be clean as you did clean and take care of them after each and single use. Truth be told, this is far from the reality. Using the gardening tools on a regular basis is going to lead to rust, dull blades and broken parts sooner or later. Lay a large tarp out in the garden and display your tools so that it’s easier to have a good look at them. Wash all of your gardening tools. Let them air dry completely. Have some rags, small spare parts, machine oil, battery chargers or extension cords within reach. They’re going to come in handy for the next step. You need to sharpen every single gardening tool. Sharpen the blades and the digging implements as well. You should also sharpen the shovel blades so that they plough easier in the future. Run the file across the edge at a 45-degree angle. Do it a couple of times. You also need to oil the ongoing garden tools as oil keeps the moving parts work nice and smoothly. Oiling is essential especially for the pruning equipment. 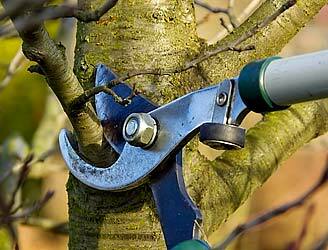 Make time and take your pruners apart any now and then. Rub down all the parts, bolts and screws including. You can use machine oil for getting rid of rust and for reducing the risk for future mineral deposits. Use a find grit steel wool in the case of difficult stains. Scrub the area clean. Use a dry and clean rag for wiping everything down. Use bleach for wiping down all tools used to cut plants (saws, shears or pruners). Do it before and after each use, as you don’t want the tools to spread any diseases. Many of the gardening tools come with wooden handles, which requires special care as you want to reduce the risk for breaking and splitting. Get replacements from a garden store/hardware store when the handle breaks or fails. 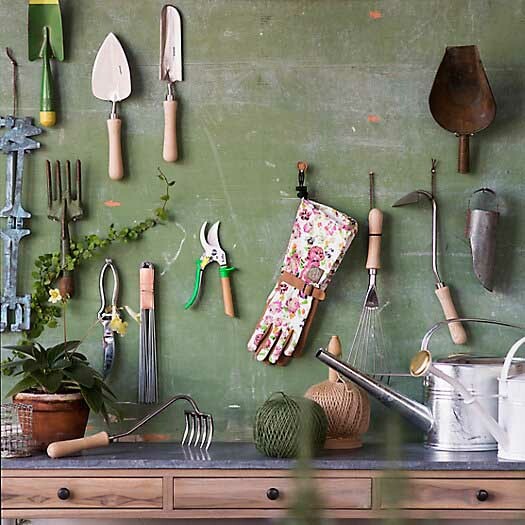 Note: storing your gardening tools the right way is going to expand their life span and preserve their qualities and performances. You need to store them indoors, as much as possible, from the small ones to the large ones such as a pole saw. You should use a dry and clean space for that. Hang or store the tools upright, as you want the air to circulate freely. Get some waterproof covers for the items that you have to store outdoors (it’s the case of lawnmowers). 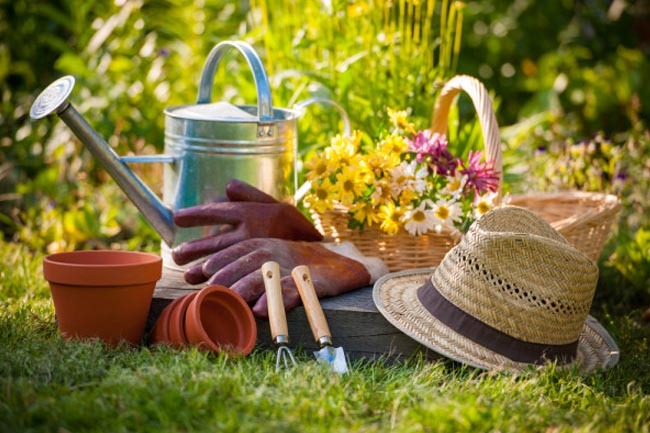 Taking care of your gardening tools is going to save you money on the long run. Once your garden is clean and ready, you shouldn’t just continue with planting. You also need to add a layer of compost. Compost is a great option for feeding your plants, helping your plants grow better and healthier. Apply a granular fertilizer after laying compost. You should do it on a day before a light rain. Rain is going to break down the fertilizer, slowing down the releasing into the soil. You should use a fertilizer that is 10-10-10 or 10-15-10. The first number is nitrogen, whereas the second one is phosphorus. The last number is potassium. They’re all fundamental ingredients that keep your plants healthy. Use a conventional spreader for spreading the fertilizer. You can make one of your own with an old cheese container or a used milk container (punch some holes in the bottom, though). Spread the fertilizer around the base of the plants as you don’t want the plant stems and foliage to burn. It should never come in contact with the leaves. Add a layer of mulch when you’re prepping your perennial garden. You shouldn’t go through this step if you want to add or divide some of your plants. Apply 2-3 inches of mulch when your garden is ready. Use pine needles or shredded bark as mulch. Mulch is important as it helps retain water, reducing the weeds altogether. When you’re using cedar mulch, it’s also going to repel mosquitos. This is great especially if you’re living in a wetland area or woodland. Not all insects are good for your garden and you need to make sure that nothing is damaging your plants. Getting rid of slugs, aphids and snails is important for your plants. Use some empty milk cartons so that cutworms and grubs stop attacking the pepper plants and young tomato. You should also cut off top and bottom of a container and push it into the ground around the plants. The ground needs to be soft for this. You can deter some insect pests by planting companion plants. Aromatic plants (sage, marigold, tansy and basil) are letting the bugs know that it’s time to go away. Plan some right next to your veggies. Sage, dill, mint and thyme are nice options close to the cabbage family plants. You only need to take an empty 2liter soda bottle, adding 1 cup sugar and 1 cup apple cider vinegar. Get a banana peel, slicing it up into small pieces. Put them in the bottle, adding 1 cup cold water. Shake it well. You can place it on the ground in order to kill pests. If you’re worried about any insects getting to your veggies, you should simply keep them at bay with some aluminum foil. Shred some aluminum foil into strips, mixing them in the garden mulch. The foil is going to reflect light back up onto your vegetables. You can also mix some old tinsel left from your Christmas tree into the mulch. It works just as the shredded aluminum foil. You should also repel flies with a zip-lock bag. Fill it half-way with water, attaching it over entry-ways. Insert a toothpick in the soil, ¼ inch away from every stem. Cutworms are typically killing seedlings as they encircle the stem so the toothpick is going to eliminate the problem. Mealy bugs are pretty common and annoying and you can easily keep them away with some q-tips dipped in white vinegar. Using full strength white vinegar is going to eliminate the mealy bugs. Use a container of salt and spread it all over. The snails and slugs are going to leave your garden. Salt acts like a drying agent and these pests are mostly water, which is why salt works so efficiently. Get a wet newspaper, roll it up and place a rubber band around it so that it doesn’t unravel. Place the newspaper in the area with the earwigs, leaving it throughout the whole night. It’s going to be full of bugs in the morning. Make sure to place nice and easy the newspaper in a plastic bag. Tie a knot and throw it away in the trash. You should repeat the action until they’re all completely gone. When you have some gophers or moles in your garden, using some dirty cat litter down the hole is going to do all the work. They’re simply going to go away. Use a spray with cayenne pepper and water mix for keeping deer away from your garden. It’s really effective. The neighborhood cats think that your garden is just another private cat box. You should put some orange peels and coffee grounds around your plants. Not only it’s going to keep cats at distance, but it’s also going to work as an effective fertilizer for your plants. Use some shiny metallic balloons for keeping the funny, yet damaging animals away from your garden. Cut the balloons into vertical strips, hanging them from poles around the veggies and on fruit trees-if you have any. Soak a couple of rags in some white vinegar, placing them on stakes around your veggies. You should re-soak every 7-10 days.